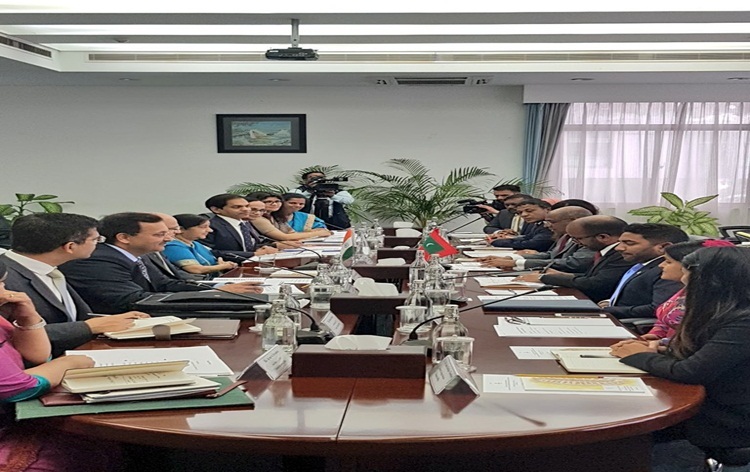 India and Maldives have agreed on a broad spectrum of issues for further collaboration, including development cooperation and enhancing people to people contact. 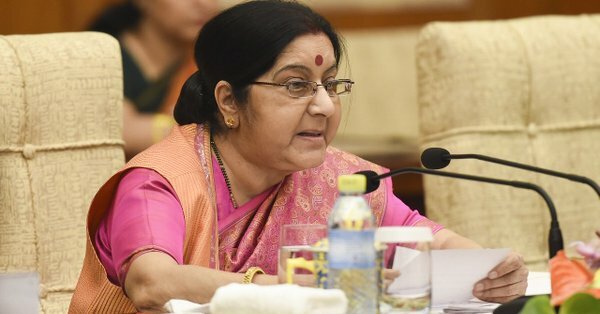 The agreement came at a high level meeting between External Affairs Minister Sushma Swaraj with her Maldivian counterpart Abdulla Shahid in Male this evening. 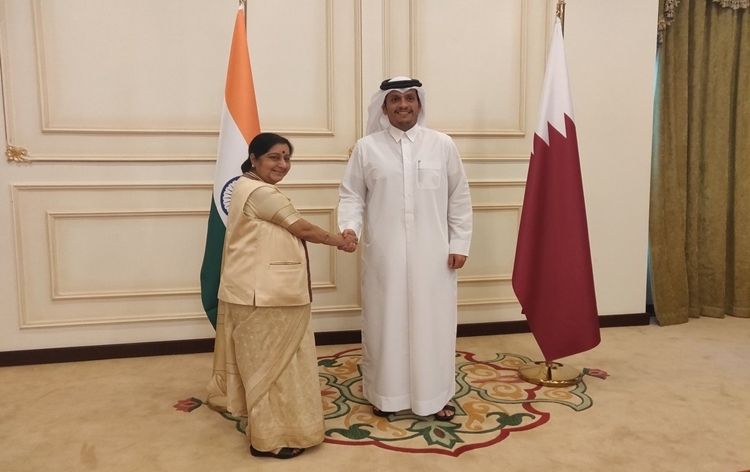 A joint ministerial meeting also discussed ways to enhance cooperation on a variety of issues, including capacity development, health cooperation, trade, investment and economy. 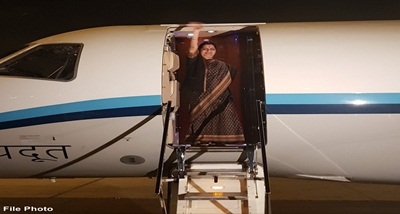 Mrs. Swaraj reached Male this afternoon on a two-day official visit, the first high level visit since new Maldives government came to office. 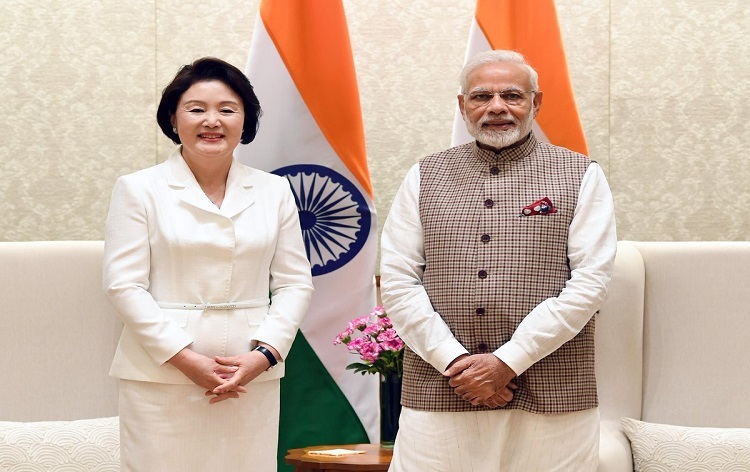 She is accompanied by a high level delegation, including Foreign Secretary Vijay Gokhale. 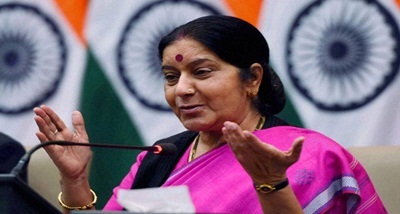 Mrs. Swaraj also met other senior ministers, parliament Speaker Qasim Ibrahim and visited Indira Gandhi Memorial Hospital in Male gifted by the Indian government in 1995. 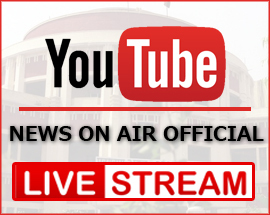 The Maldives Foreign Minister described India as an excellent partner and a good friend. 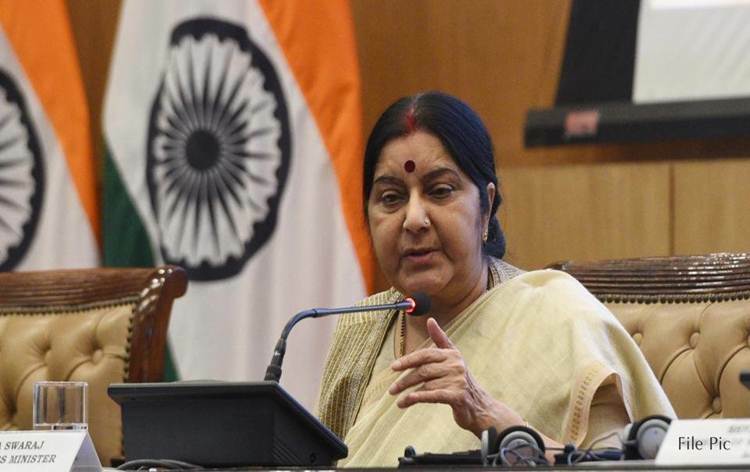 Sushma Swaraj will call on President Ibrahim Mohamed Solih tomorrow, before concluding her visit to Maldives.